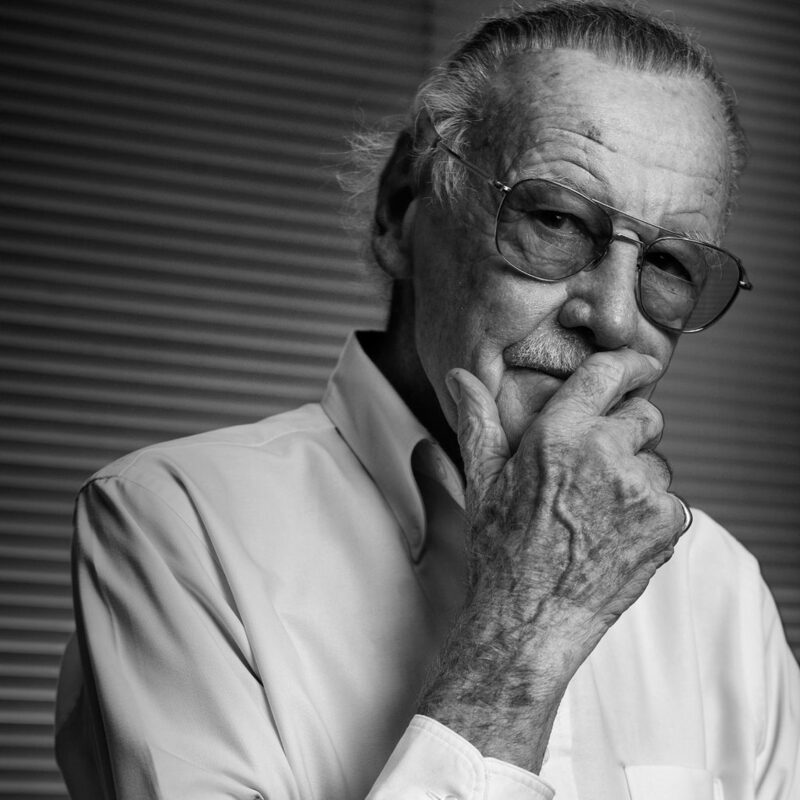 An icon in his own right, Stan Lee was and forever will remain a legend in the eyes of Marvel Comics fans everywhere. While millennials will be more familiar with his many cameos in the Marvel Cinematic Universe (which span across 20 movies and counting), more ardent fans will know Lee for bringing comic book superheroes onto the main-stage, proving that comic books are always cool, to begin with. 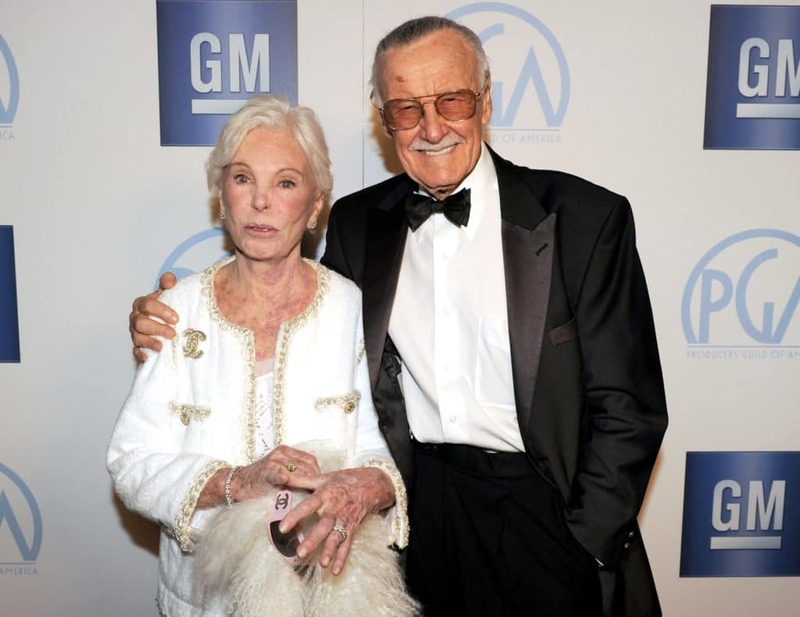 Lee passed away on 12 November 2018 at 95 years of age. 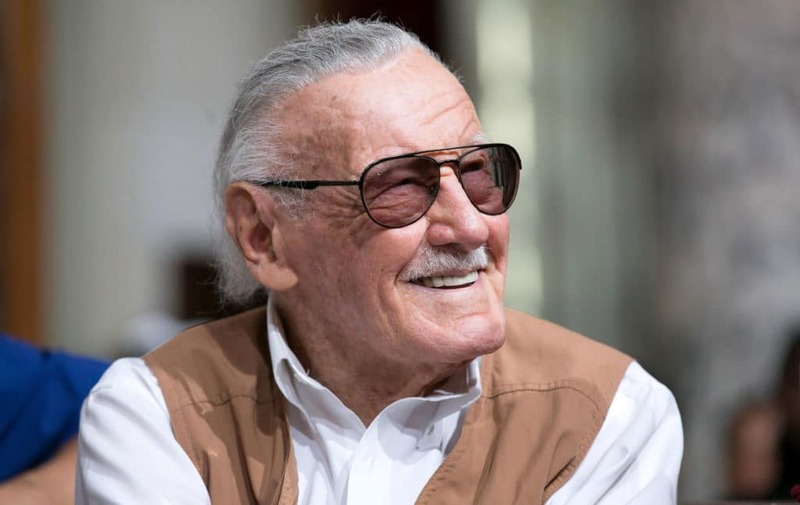 His death was felt by many across the globe, ranging from fans to Hollywood A-listers who were lucky enough to be part of the Marvel Cinematic Universe. 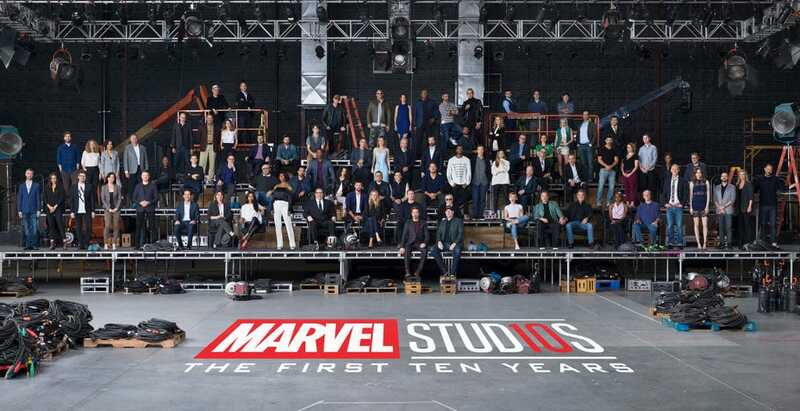 Earlier this year, the Marvel Cinematic Universe celebrated its 10th year of being in the main Hollywood spotlight, which would’ve been unattainable if not for Stan Lee. Famous for his creations of Thor, Spider-Man, The X-Men, Doctor Strange, and Black Panther amongst others, Lee was not alone as he had both Jack Kirby and Steve Ditko by his side when he created Marvel Comics back in the 1960s. Being one of the pioneers when it came to writing superheroes in a more complex approach, Lee brought a sense of humanity to his superheroes, all of which came with their own set of inner demons and flaws that made them more relatable to a bigger audience. His ability to pull his readers into the real life tragedies of his superheroes would come second to none. Characters like Spider-Man, Daredevil, and The Punisher in particular suffered greatly during their runs in the comics, constantly coming up against several adversities at one-go. At the end of it all, it was his direct approach towards your archtypal superhero type, blended with a deep-rooted storyline and enough humour to fill a sold out stand-up comedy show that blew fans and readers away. Having served in the United States Army, Lee mostly dealt with writing manuals, training films, and occasionally cartooning. By 1945, he was back at creating comic books but for genres he was never a fan of. What followed was a series of events that led to Marvel Comics becoming the biggest thing to happen to pop culture. His wife, Joan gave him the push he needed to pursue his passion for creating comics books that he wanted to create. What transpired for the next 50 years saw the eventual rise of comic book heroes onto the silver screen. 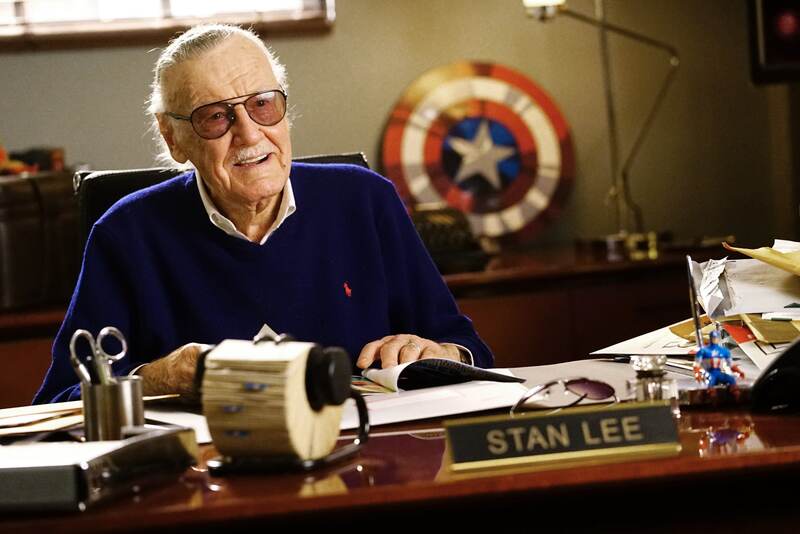 While Lee had already retired from Marvel Comics by then, he still played an integral part in the company, going as far as to appear in various cameos in many Marvel Cinematic Universe movies. From being mistaken as Hugh Hefner and Larry King to becoming a delivery guy, a security guard, an army general, an army vet, and a bus driver to name a few, there was no role too big or too small he couldn’t handle. Sadly, that will be his legacy for people who have only touched on the surface that is the Marvel Cinematic Universe. To truly understand the depth that he went through with Marvel Comics is to immerse oneself into the story of the Marvel Comics Universe. At 95 years of age, he was no spring chicken but what he did for pop culture throughout the years will never be forgotten. May you rest in peace.